Kevin W Chen, Ph.D. – is an associate professor at the Center for Integrative Medicine and Department of Psychiatry, University of Maryland School of Medicine (USA). 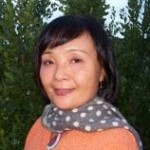 Dr. Chen was educated in the universities of both China and the United States, and has years of experience and training in blending eastern and western perspectives, and in the practice of life-nurturing methods. 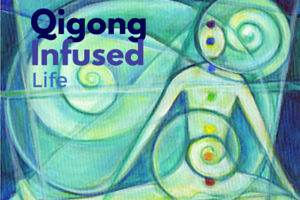 As a long-time practitioner of Qigong Yang Sheng, he is one of the few scientists in the U.S. to have both hands-on knowledge of mind-body practice, and an active research career in mind-body medicine, which is funded through grants by the National Institutes of Health (NIH) and various foundations. 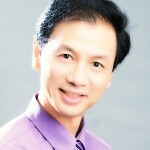 Dr. Chen devotes his career and life to the practice of Yang Sheng, and promotion of self-healing and mind-body-spirit integration through the non-profit organization, World Institute for Self Healing (WISH) (http://www.wishus.org). 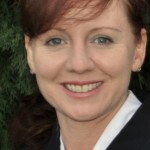 Rebecca Kali – (Editor in Chief 2011-2012) is founder of Dao of Well-Being™ , the former Executive Director of the National Qigong Association, and the founding director of Qigong Alliance International (http://www.QiCentral.org), She is a certified Medical Qigong and Daoist Qigong instructor. 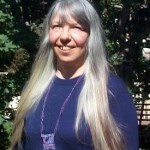 Ms Kali leads workshops and retreats in the U.S. and tours to China and Tibet. 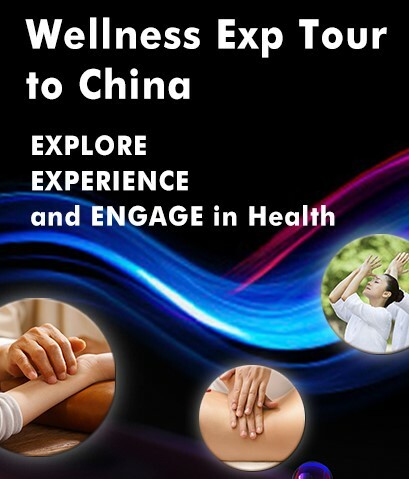 Find out more at http://www.Dao-of-Well-Being.com and http://www.QigongChinaTrip.com . Joy E. Staller, B.A. 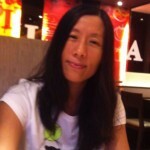 (Editor in Chief) is a co-founder of the Qi Dao E-newsletter. 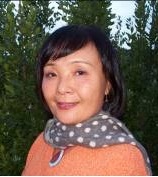 After spending many years in the computer field, she joined Dr. Kevin Chen in doing Qigong research at the University of Medicine and Dentistry of New Jersey. She is a long time student of religion. Sharon Montes, M.D. 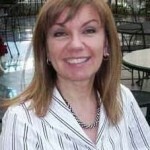 – (Medial Editor) has practiced and taught family medicine in medical schools for 17 years. She served as the Medical Director for the University of Maryland Center for Integrative Medicine for 5 years and has practiced meditation for 34 years. 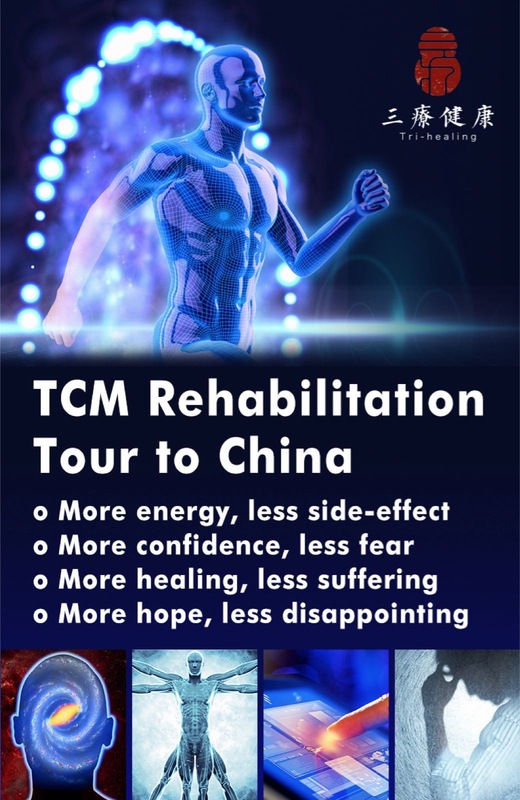 Dr. Roger Jahnke, OMD – has practiced clinical Chinese medicine for over 30 years. 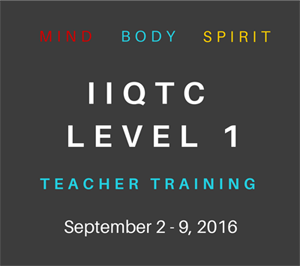 He is a co-founder of the National Qigong Association and is director of training and research at the Institute of Integral Qigong and Tai Chi IIQTC, http://IIQTC.org and http://FeelTheQi.com. 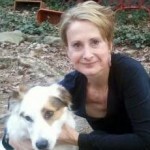 Dr. Jahnke is the author of The Healer Within, and The Healing Promise of Qi. Master Mantak Chia – is the founder of Universal Healing Tao system, Universal Healing Tao Center and Tao Garden Health Resort and Training Center in Thailand, http://www.universal-tao.com. Mr. Chia is known as an author, a teacher and a healer, but he views himself primarily as a teacher. His books include, Taoist Secrets of Love: Cultivating Male Sexual Energy (1984); Fusion of the Five Elements: Basic and Advanced Meditations for Transforming Negative Emotions (1991); and Cosmic Healing: Cosmic Chi Kung (2001). Fiona Tobler — Fiona enjoyed a fulfilling 34-year career with the Nuclear Regulatory Commission as a Program Manager. 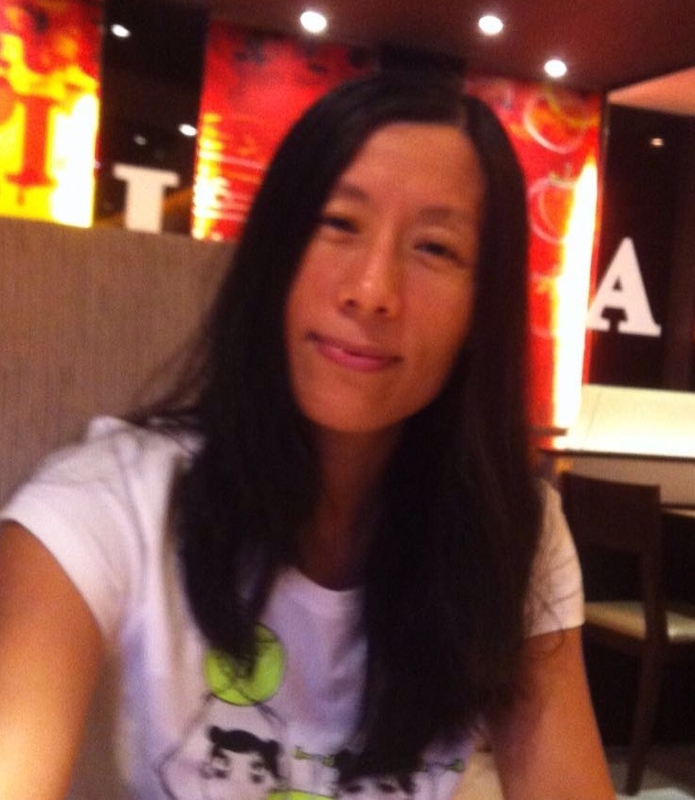 She healed herself with qigong and now enjoys an active life again. Fiona has been a student of Buddhism for many years. She is certified in Reiki Level II. Fiona feels strongly that we should empower ourselves to be the best we can be and that we should walk in nature every day! Jianhong Li (Layout Editor) Born in a small town of Yao ethnic minority in China. The natural beauty of mountains, rivers and rice fields is deeply rooted inside her thus anything connected with nature makes her happy. She has been studying,working and traveling in Asia, Europe, America, and looks forward to living in the countryside and having a simple life. 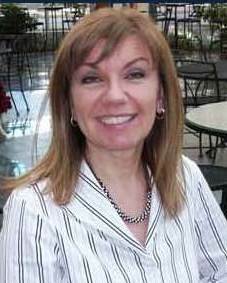 Marguerite A. Zietkiewicz (Layout Editor) earned an Associates degree in Secretarial Science from Central City Business Institute in Syracuse and an Associates degree in Fine Arts from Monroe Community College in Rochester. She is a member of Rochester Contemporary Art Center, and has exhibited in the Center’s gallery.